Our range of products include shrink tunnel, ffs machine, auger filler vffs machine, automatic ffs machine with multi head weigher, vffs filling system and automatic pneumatic ffs machine. We are offering Shrink Tunnel to our clients.We have emerged as major manufacturer and supplier of best quality Semi Automatic Shrink Tunnel. Offered machines on being highly durable, productive and easy to operate, have extensive use in packing various products with ease. Our designers render these machines with accurate amalgamation of manual and automatic control system making their operation more user friendly. Apart from this, clients can avail theses machines in varied designs at affordable cost. Our firm is instrumental in offering an exclusive range of F.F.S Machine that is used for packing free flowing, non free flowing powder and granules. The offered machine is designed using the best quality components and cutting edge technology under the vigilance of our adept professionals. So as to ensure its quality, our quality controllers test this machine against variegated quality norms. 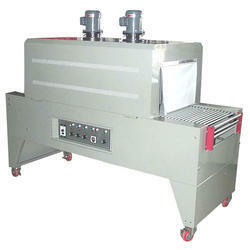 Moreover, we provide this machine in different specifications and sizes as per the needs of our valuable clients. We are leading manufacturer and exporter of VFFS With Auger Filler. 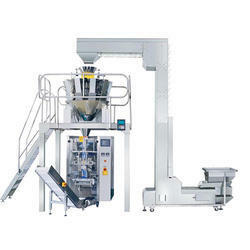 Fully automatic VFFS machine with auger filler is mostly use in powder packing industries. 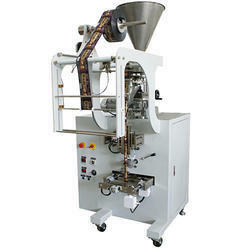 VFFS machine with auger filler is use for 10gm to 1kg powder in any heat saleable laminated roll. 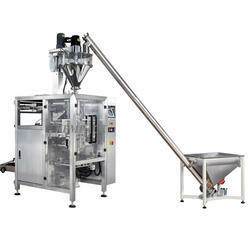 VFFS with auger filler is very high speed and accurate filling machine. 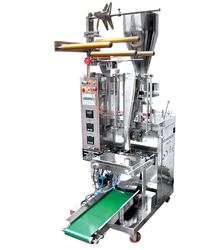 VFFS with auger filler are in two type of model, one is timer base and second is servo base filler. 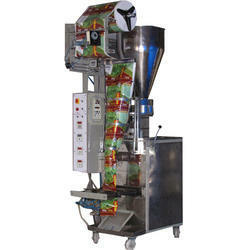 We are leading manufacturer and exporter of Automatic FFS Machine with Multi Head Weigher. We are remarkable entity, engaged in offering high quality VFFS Filling System. The offered filling system is manufactured by our adept professionals in line with industry norms from superior quality components and modern technology. So as to ensure its quality, this filling system is tested on different quality measures by our experts. Moreover, this filling system is available in variegated dimensions and specifications. We are offering Automatic Pneumatic FFS Machine to our clients.